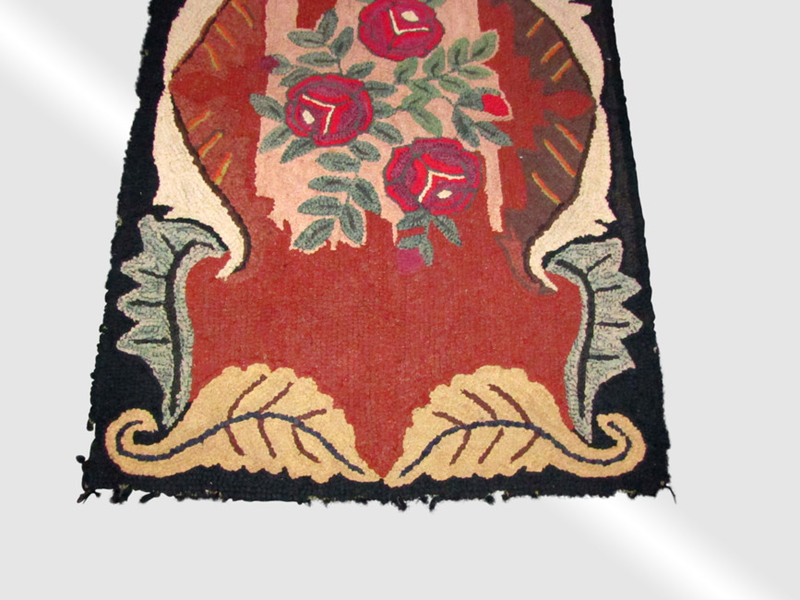 This is an Antique American Folk Art Hooked Rug from the early 1900’s. 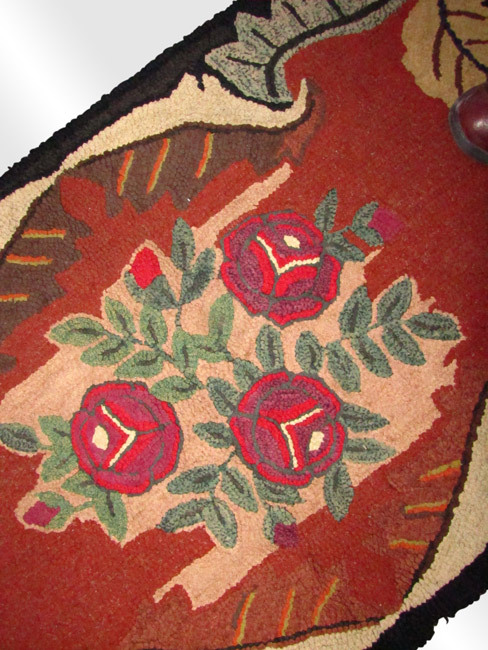 This rug is in great condition with no wear! 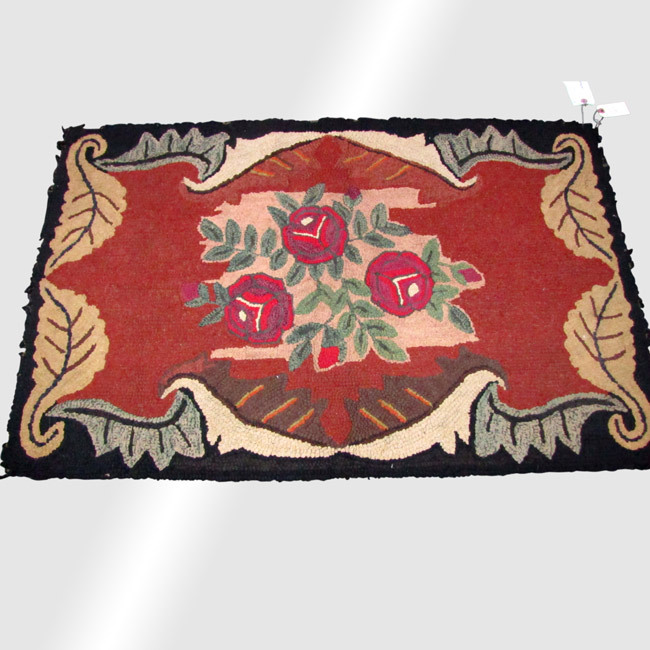 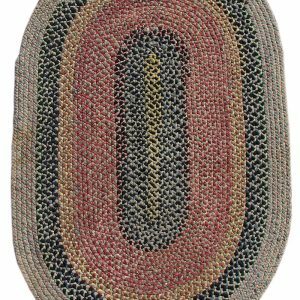 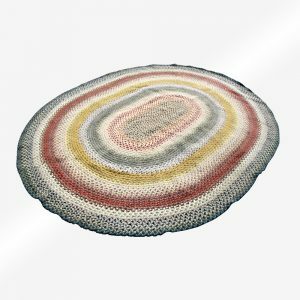 This rug has great looking colors and is in good shape! 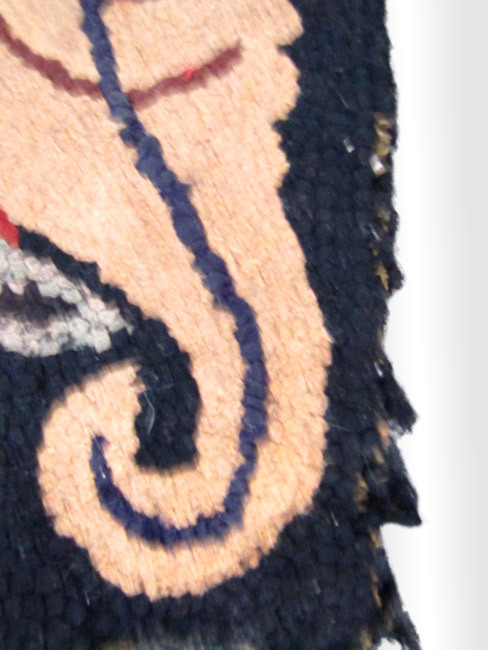 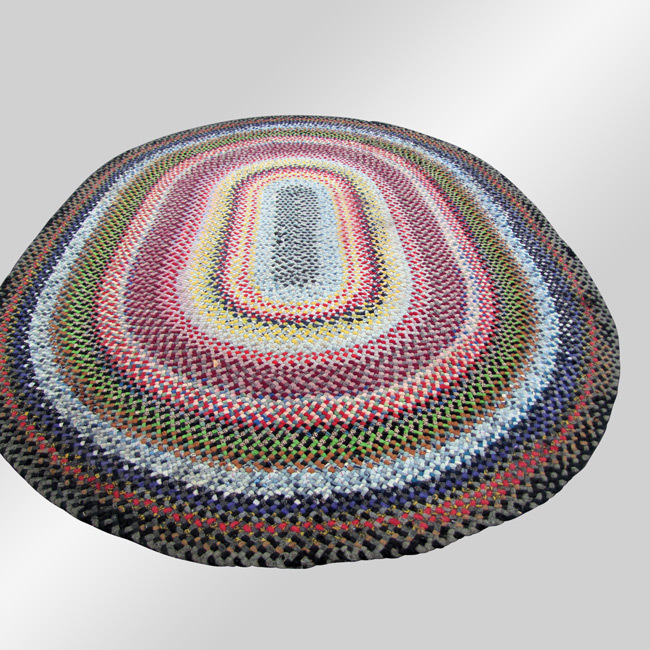 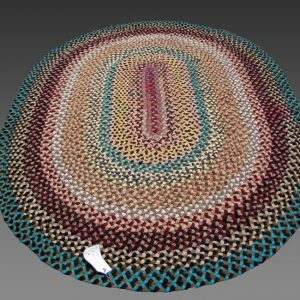 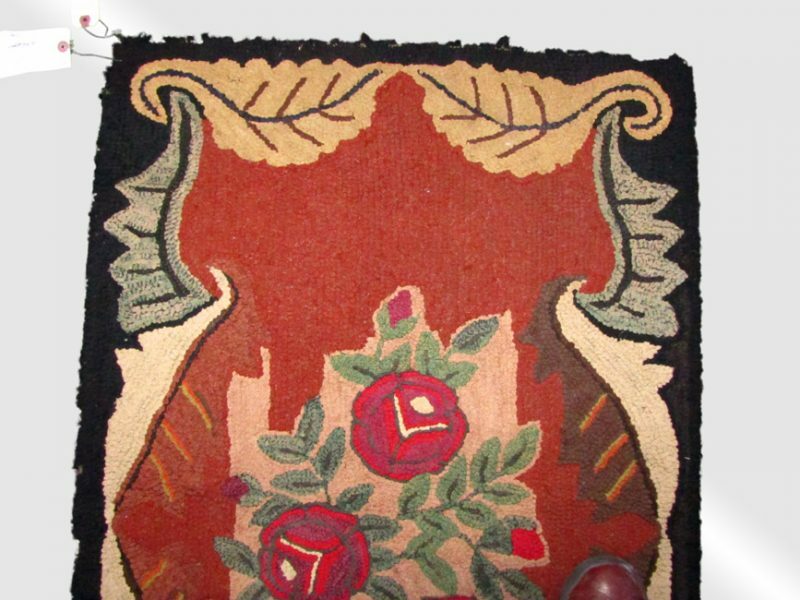 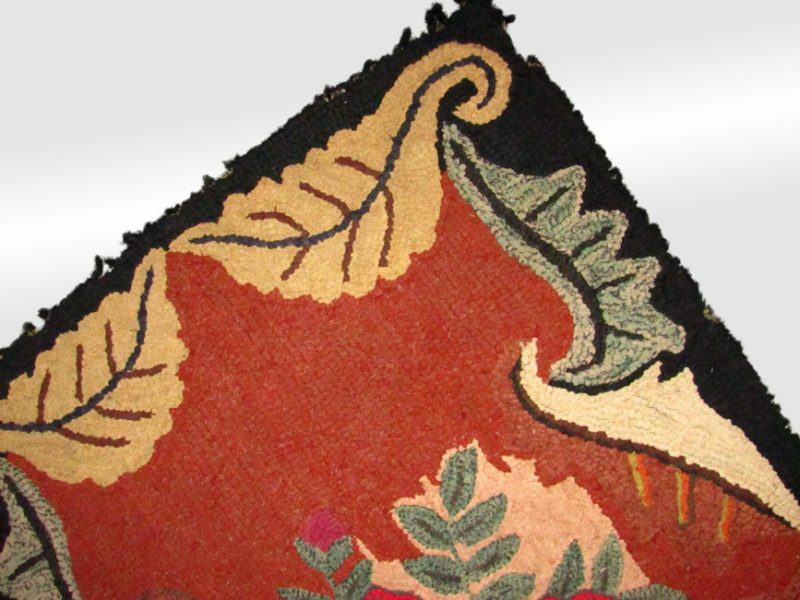 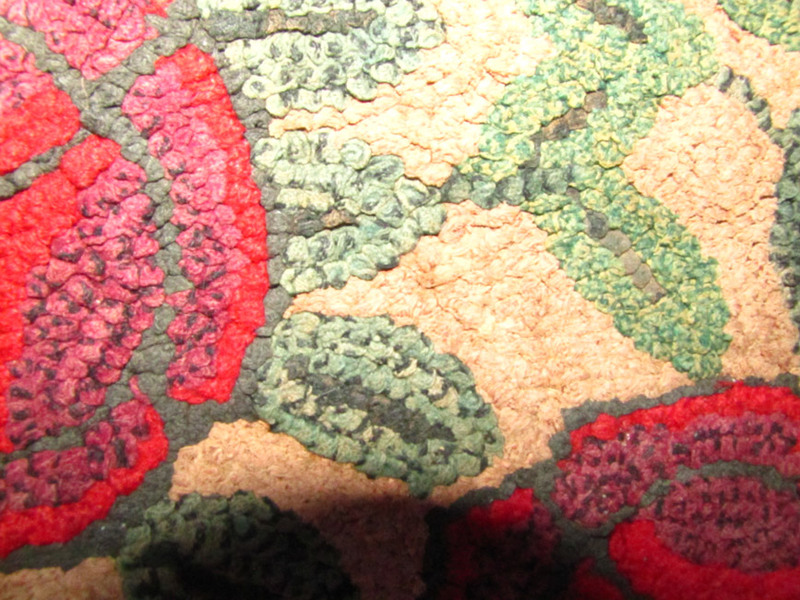 The background of the rug is maroon with the other colors being violet, creme, green, black, red, brown, tan, and light green.